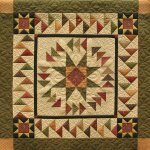 A modern method for creating a traditional, classic quilt design! Deb Tucker's method, using her Wing Clipper 1 tool (available on our website!) and no "Y"seams in construction, make this quilt go together quickly! Fun migrating geese frame the large central star block. Use four fabrics to make as illustrated, or go scrappy! Deb Tucker's Studio 180 has many helpful instructional videos on YouTube to assist quilters, too! 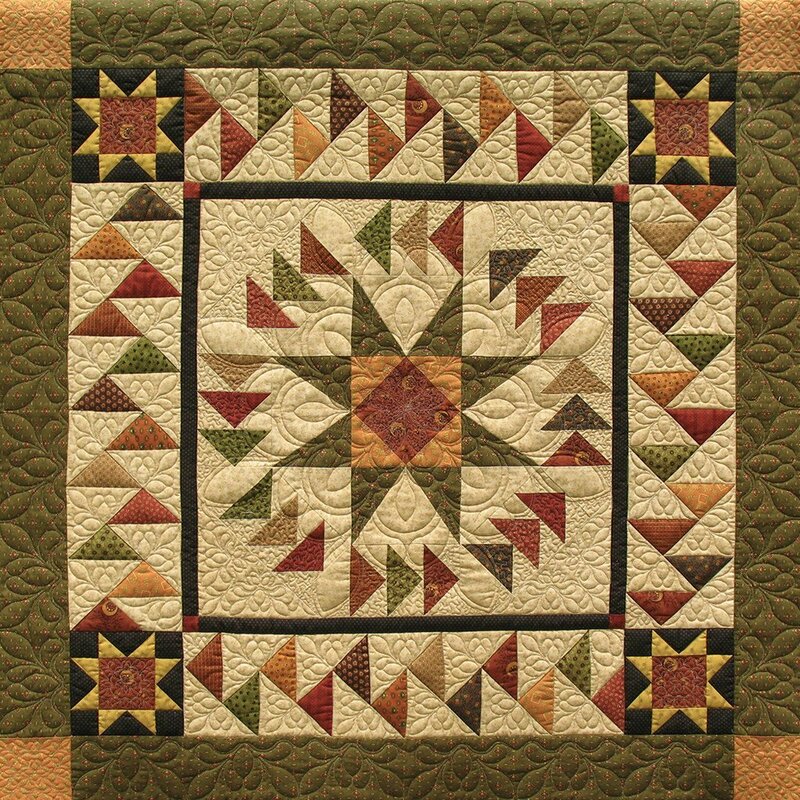 Construction includes using the "Fast Flying Geese" and "Migrating Geese"techniques from Deb Tucker, as well as some paper piecing for the star points. Fun is reproduction colors, but would be brilliant is autumnal hues, brights, or classic "two color" quilts! Uses scraps, border, and background fabrics. Quilt size: 44" x 44"
Required Tool: Winger Clipper 1, available on our website! Recommended, but not required: Quilter's Magic Wand tool.